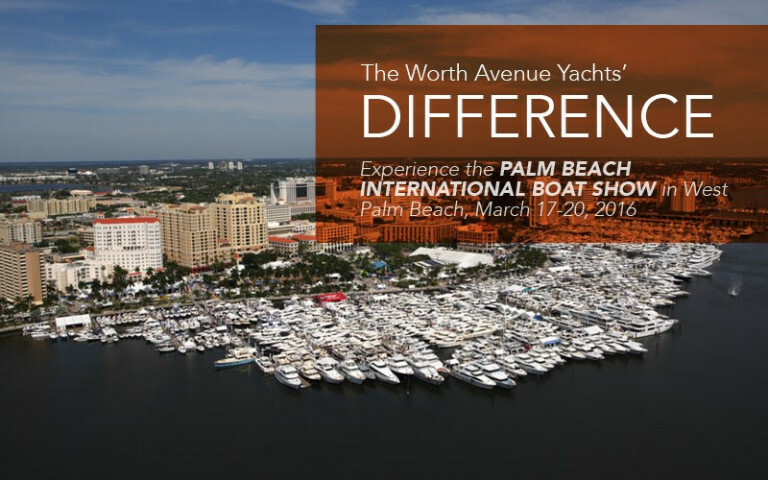 Worth Avenue Yachts is very excited to be attending the highly anticipated 2015 Palm Beach International Boat Show this year. 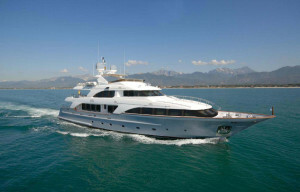 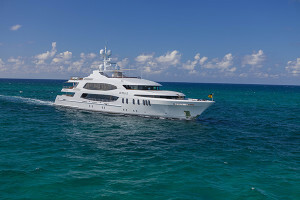 We will be presenting all the fabulous luxury yachts listed below, which we look forward to welcoming you aboard, for a private tour during the show. 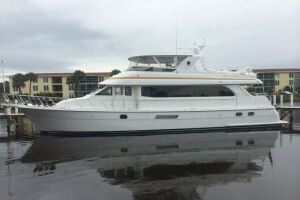 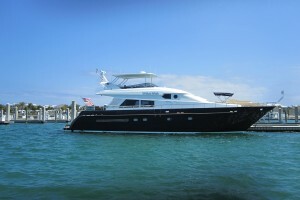 To book a private tour, call us now at +1 (561) 833-4462 or fill in the quick form below to arrange a time that suits you. 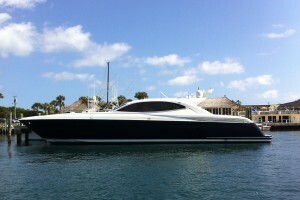 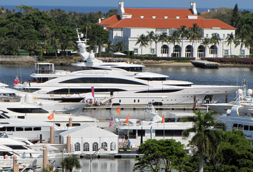 The 2015 Palm Beach International Boat Show is in its 30th year and is one of the top boat shows in the United States. 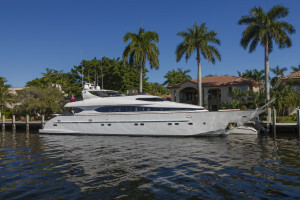 The yearly event features more than $1.2 billion worth of boats, yachts and boating accessories from the most innovative and highly regarded marine manufacturers worldwide. 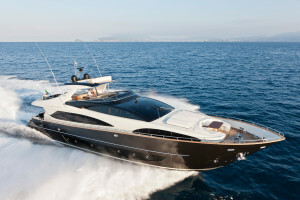 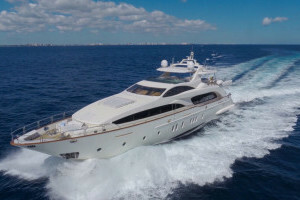 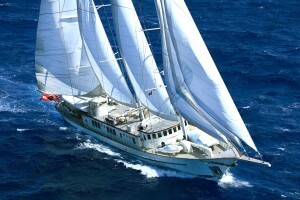 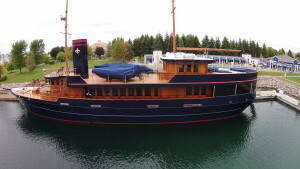 Boating enthusiasts and yacht lovers flock from all over the world to view the luxury superyachts over 150′ in length, personal watercraft, bow riders, center consoles, fishing boats, power boats and 8 foot inflatables. 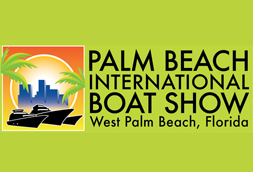 – waterfront at Evernia St. and Flagler Dr.
– waterfront at North Clematis St. and Flagler Dr.
Full information about purchasing advance $18 tickets, parking information for the show and information about the free docking at the show if you come by boat, can be found here. 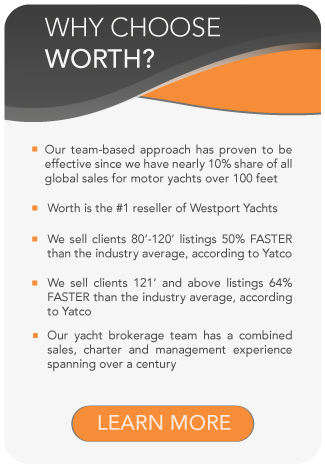 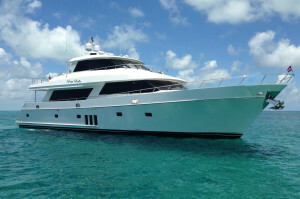 For more information on these Boats or on upcoming Shows and Events, Yachts for Sale or Yacht Charter or to inquire on listing your vessel with our dedicated sales team, contact Worth Avenue Yachts today! 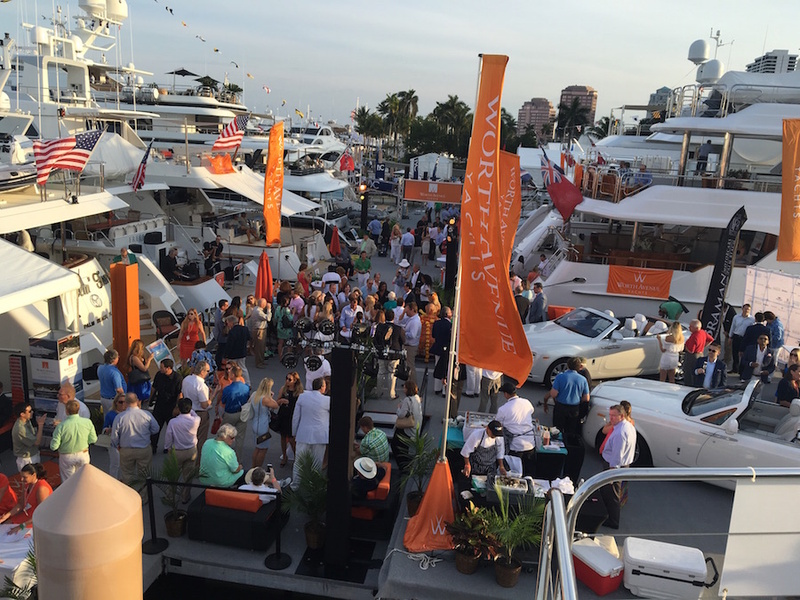 Opening of the Palm Beach International Boat Show 2016!